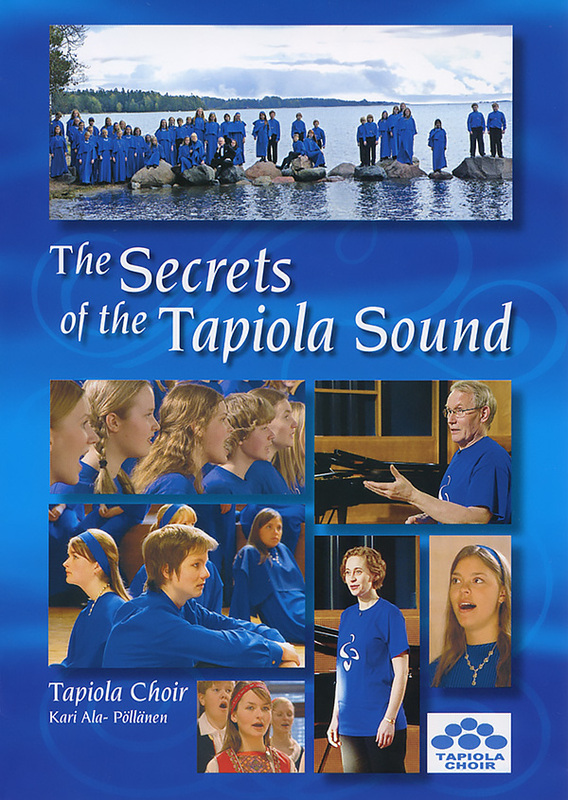 This music pedagogic dvd presents the principles of the voice training and the choir sound creation of the Tapiola Choir as well as their accomplishment and the results. Besides being informative, its purpose is to function as learning material. The content of the dvd is based on the music pedagogy method developed by Kari Ala-Pöllänen. He has presented this method widely around the world in seminars and workshops conducted by himself. Audio in English, subtitles in Finnish, French, German and Swedish.